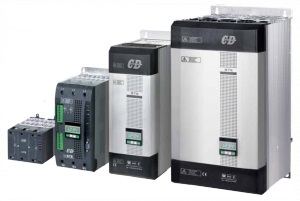 CD Automation has a range of Thyristor Power Controllers to suit every need. CD Automation was founded in 1987 with the clear strategy of becoming a leading supplier of quality industrial automation products. The philosophy was simple: provide product & application experts able to work in partnership with the customer to find the right solution. 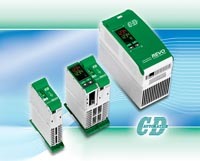 CD Automation now boasts the most comprehensive power control device range on the market today. The extensive range is capable of accurately controlling a wide spectrum of electrical loads up to 3000kW, from simple single-phase heaters up to complex high temperature-coefficient three-phase load. have been designed to drive three phase three wire squirrel cage induction motors. 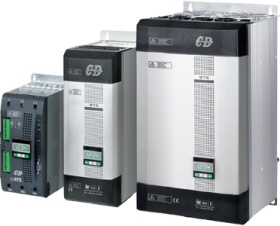 CD Automation has invested heavily in computerised testing equipment & state-of-theart production equipment.All products are individually testing including full functional, to improve quality and product reliability.